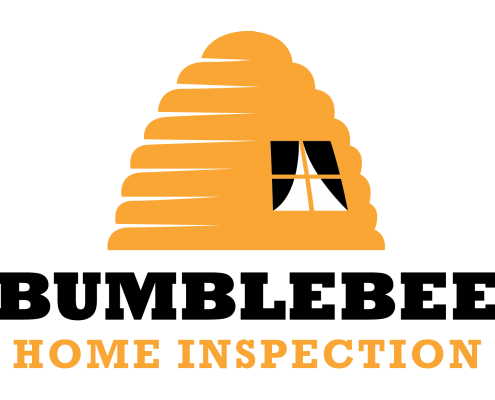 Bumblebee Home Inspection provides septic system inspection, pumping and cleaning for residential and commercial properties. We service both traditional and aerobic septic systems using the latest equipment. Regular maintenance is important. Traditional tanks need to be pumped every three to five years for optimum health of the system and to keep odors down. Bumblebee is a locally-owned and operated septic system inspection, pumping and cleaning for residential and commercial. Professional service for traditional and aerobic septic systems. Satisfaction is guaranteed. Call the trained professionals serving the Austin-San Antonio corridor. Book online or call 512-956-7558. Service provided within 48 hours of first contact. An aerobic septic system is more complex than a conventional system. It includes a trash tank, treatment tank, and pump tank to operate. Similar to conventional systems, waste enters the trash tank and settles into multiple layers. Wastewater is then pushed to the treatment tank, which has an aerator that circulates air bubbles through it. Air is necessary to keep the aerobic bacteria in the system alive; these bacteria help break down waste faster and more effectively than anaerobic bacteria do. Finally, the water is pumped into the pump tank for a final round of treatment using a disinfectant. How often should I clean out my system? It’s recommended to service septic tanks every 3-5 years. Proper operation and maintenance of these wastewater treatment systems is critical for protecting public health, as well as groundwater and surface-water resources. How much do you charge for inspection and pumping? All my prices are listed on the booking page. You’ll know before you schedule a service the price for it. No surprises. Bumblebee provides inspections and pumping services. We also do home inspections, new construction inspections, commercial, pool and sprinkler inspections, termite inspections and treatment. How quickly can you do the inspection or cleaning service? It generally takes less than 48 hours after our initial point of contact. Book online or call 512-956-7558.